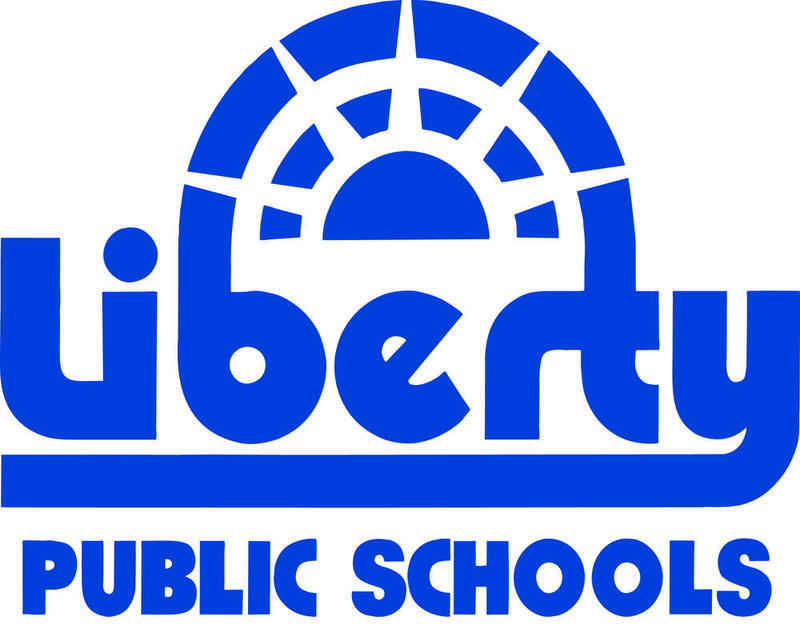 The Liberty Public School district serves the residents of approximately 85 square miles in Clay County. Located just northeast of Kansas City, the school district serves more than 11,800 students in preschool through 12th grade. The district has seen rapid growth over the past 12 years; so much, in fact, that it has become the 2nd fastest growing school district in the state.